THE funeral of the late Prince Mahlaba is set to be held tomorrow. This is according to Acting Ludzidzini Governor Indvuna Lusendvo Fakudze, who issued an announcement yesterday to that effect. The funeral will come after a night vigil slated for today at KaHhoye. The prince’s memorial service will be held at Jesus Calls Worship Centre (JC) in Matsapha, starting from 12 midday. Fakudze urged all relatives of the prince to attend the memorial, night vigil, as well as the funeral of the late prince. Prince Mahlaba died last week Thursday while undergoing treatment at a hospital in South Africa. Reports of his death were publicised in the local media on Friday last week. Prince Mahlaba last served the country when he was a senator in the 10th Parliament. He was one of the senators who actively participated during the debate of the Sexual Offences and Domestic Violence (SODV) Bill which is now an Act. He had reservations about the clause which deals with stalking. 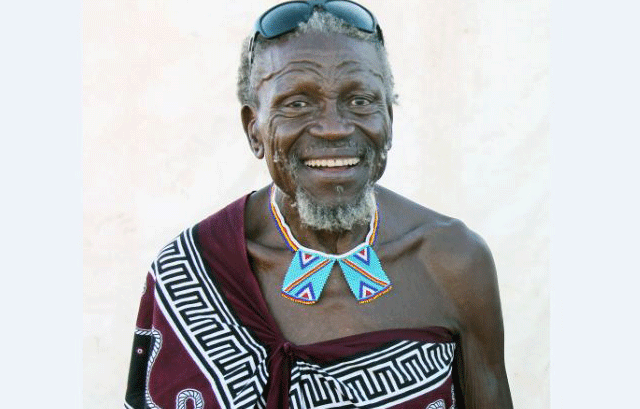 Prince Mahlaba also served as a member of Liqoqo, an advisory council to His Majesty the King. During his time as part of the King’s advisory committee (Liqoqo), the prince reportedly stormed out of a meeting, describing the country’s constitution as ‘not being in good form’ because it took powers away from the authorities. Prince Mahlaba also believed the constitution granted people absolute rights to misbehave in the name of freedom of expression and get away with it. He said the constitution was crafted for the educated elite, saying he was uneducated, hence the constitution was not meant for him. Prince Mahlaba once said he did not care much about the constitution, especially because things were beginning to change rapidly in the country. He then talked about the cities of Mbabane and Manzini, which had begun to confuse him when he drives around. In 2012, he hogged headlines after threatening journalists with death. At that time, he said journalists should not write bad things about the country. He even went to an extent of saying it was known that journalists’ way of living depended on writing bad articles because they attracted sales. This was during a smart partnership meeting, which was also attended by His Majesty King Mswati III.